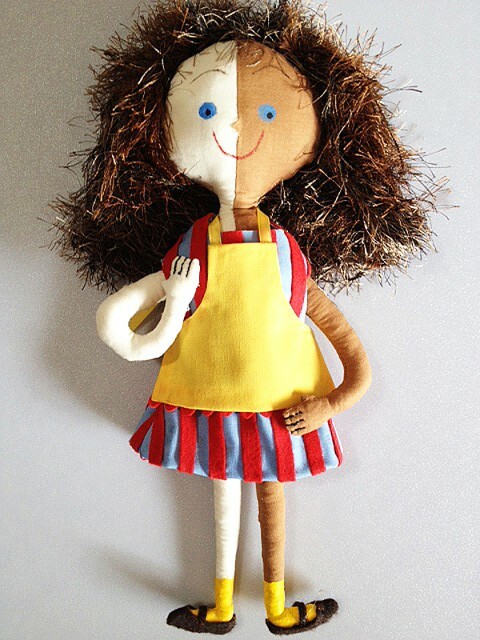 Juice Girl Doll and Ice Cream Girl Doll : Mary Blair inspired dolls made by Mary’s niece Maggie Richardson. 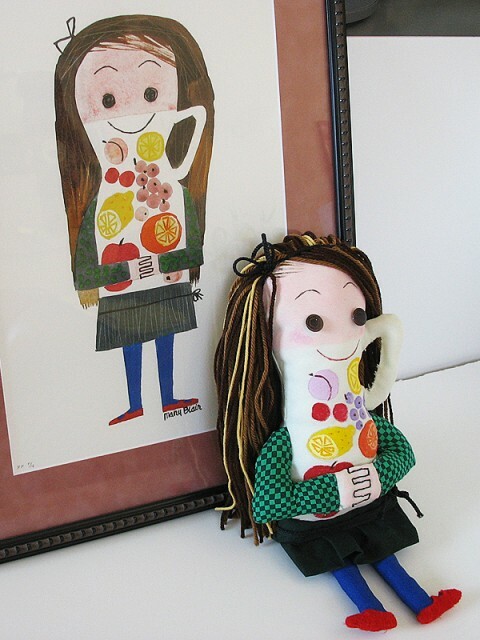 For more of Mary Blair’s personal work, click HERE (Japanese Page). Copyright © Jeanne Chamberlain and Maggie Richardson All Rights reserved.